class="page-template page-template-page-suppliers page-template-page-suppliers-php page page-id-2922 wpb-js-composer js-comp-ver-3.6.12 vc_responsive"
At IGC we have created preferred relationships with numerous suppliers, so that we can offer our members a range of trading benefits such as discounts, special everyday trading terms and group buying discounts. Here is a selection of some of the key brands and suppliers that we deal with. Richgro brings gardens to life. From planting a vegie garden, creating a new landscape, to tackling backyard bugs, Australians have trusted Richgro since 1916 for a healthy and beautiful garden. Australia’s most exciting trade media and communication solution for Production, Wholesale, and Retail nurseries, Councils and Local Government, Garden Designers and Landscapers, Professional Horticulturists and Gardeners, and all Allied Industries. 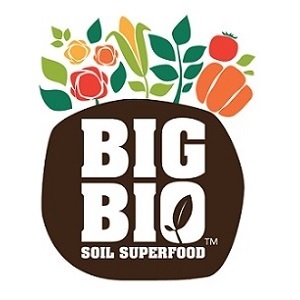 BIG BIO is a natural bio-fertiliser, big on biology for the soil. This worm derived bio-fertiliser contains active microbial life, which converts nutrients and minerals into a plant available form. Scotts is a leading lawn and garden company with trusted brands such as Osmocote, Lawn Builder, Miracle-Gro, Defender and Roundup.